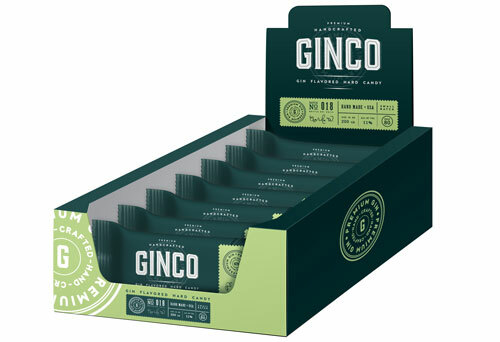 Endorsed by unrivalled service levels as the specialists who supply Shelf Ready Packaging (sometimes known as Retail Ready Packaging), Point of Purchase (POP) or outer cases into the food and drinks sector and other FMCG industries. 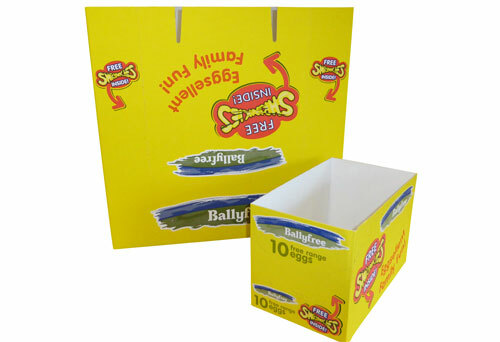 Clifford Packaging have many unique designs, which have been adopted by retailers, suppliers and consumers in the UK, Europe and worldwide. 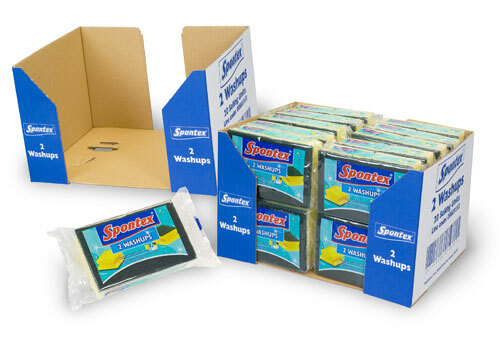 Goods can be manufactured in bulk and held in stock for call-off as required on a Just-in-Time basis, enabling fully managed stock and replenishment. 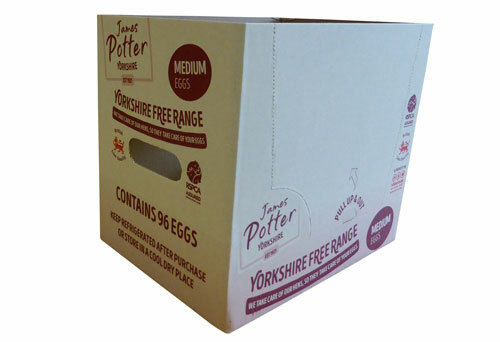 Click the button to download our data-sheet on Shelf Ready Packaging. All of the contact details are on the PDF. Do not hesitate to get in touch if we can be of any assistance. With over 30 years experience, our in-house design team have been multiple award winners at UK, European and World level. 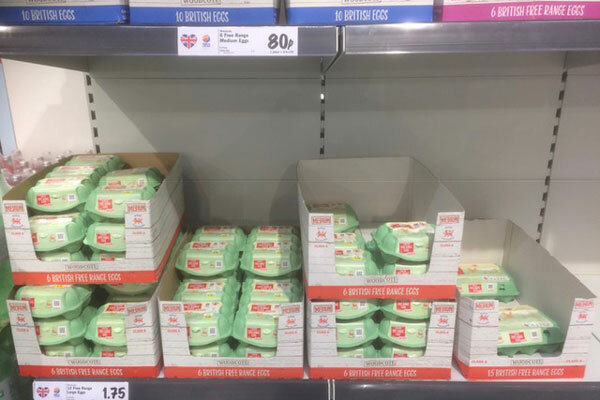 With the increasing demand from retailers for fit-for-purpose Retail Ready Packaging (RRP) and Shelf Ready Packaging (SRP), Clifford Packaging have been at the forefront of developing innovative designs which meet all retailer criteria whilst at the same time reducing the amount of packaging in the supply chain. 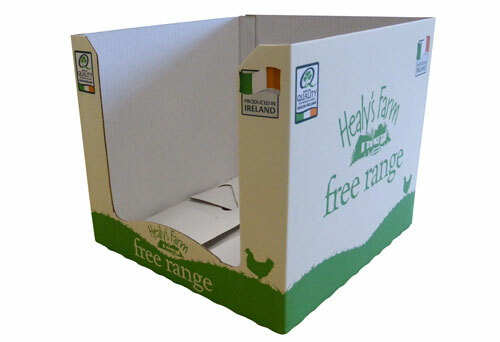 Clifford Packaging is a UK/Ireland Supermarket Approved Corrugated Supplier. 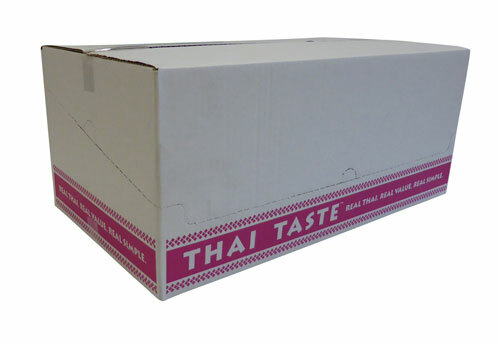 Our packaging solutions are unsurpassed. From a given brief we can discuss, evaluate and develop a solution that will enhance a product or brand, whilst still being able to be erected on either current or required packing lines. 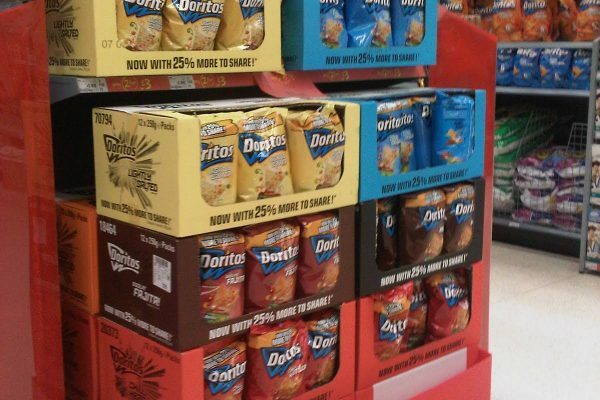 Shelf-Ready Packaging designs are evolving as the main line corrugated manufacturers replace their converting machines with updated models, which can produce more elaborate designs but also with improved print capabilities. 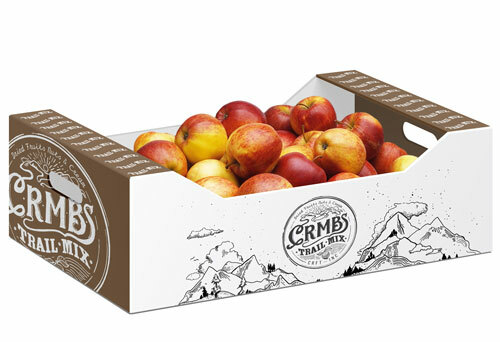 Printing on the inside of boxes is still relatively new in corrugated, only because it tends to be more expensive as it involves a two pass manufacturing process. 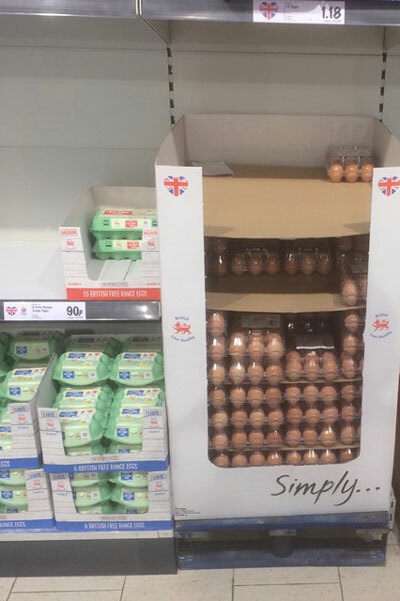 For new entrants to supermarkets it’s very important to understand the positioning of their product on the retailers shelf e.g., if your product is on the bottom shelf in-store when products have been shopped from the SRP unit, the shopper can’t see what the product is and if there is anything left. 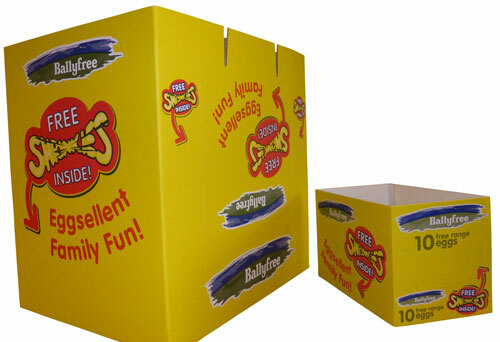 As a packaging company we can offer/recommend printing on the inside of the SRP unit which would be branded to remind shoppers what product it is. 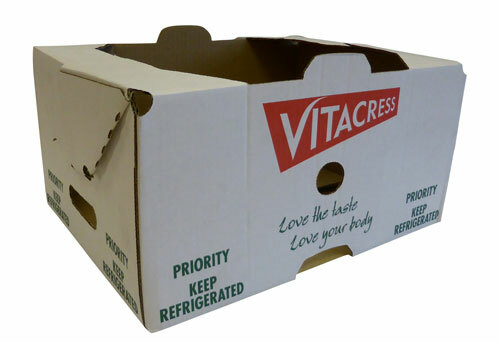 Due to the effect that moisture has on corrugated some of the Shelf Ready Packaging in the chillers still look terrible today; historically the packaging industry has not helped itself which has seen the introduction of plastic trays in the chillers alongside corrugated. 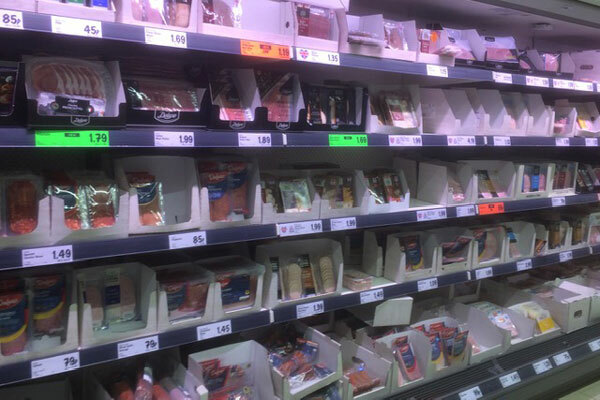 With the issues around plastics currently very much in the news, Clifford Packaging can suggest/supply improved corrugated SRP for the chilled foods sector that would eradicate the need for these plastic trays for products such as cheese and sliced meats. 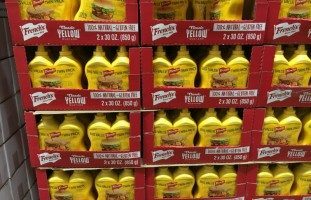 The caveat to this is that there is not much margin in chilled meats so buyers of corrugated tend to go for the cheapest option but this might change due to current environmental challenges around plastic. 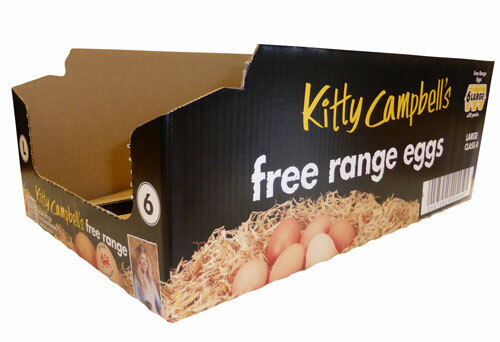 There’s a reason Clifford are UK/Ireland Supermarket Approved Corrugated Suppliers – we know our stuff! As one of the UK’s most innovative suppliers of SRP, we’re at the forefront of technical and new product development for both machine and hand-erected SRP products. Our experienced team is on hand to discuss your specific requirements – just click here to make contact. A ground-breaking design which saves up to 25% board area over existing RRP/SRP designs and can be hand or machine erected. With the threat of the removal of Eurohooks by retailers Revohook is a solution that has integral hook, or hooks, that improves product display on shelf. Is the next generation in RRP/SRP for wine, set to revolutionise wine & other bottled products displays throughout the global retail industry. 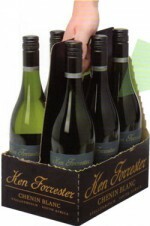 By having a secondary use as a wine carrier it has a huge impact on the reduction of packaging in the total supply chain. Every Clifford Packaging customer has a dedicated account manager, and an internal sales co-ordinator, who will be assigned to look after the day to day running of your account. This offers a consistent contact and enables the development of a sound business partnership. Stock reports are provided weekly, showing free stock, goods in production and due dates into stock. Call-offs can be made by telephone, fax or email. Deliveries are made on a call-off basis and are arranged to suit each the requirements of each and every customer, always allowing for change in production schedules. We offer a service driven by the desire to constantly improve in all aspects of business, be different, and stay one step ahead of the competition.